over just a 3″ (76mm) cat back exhaust system. 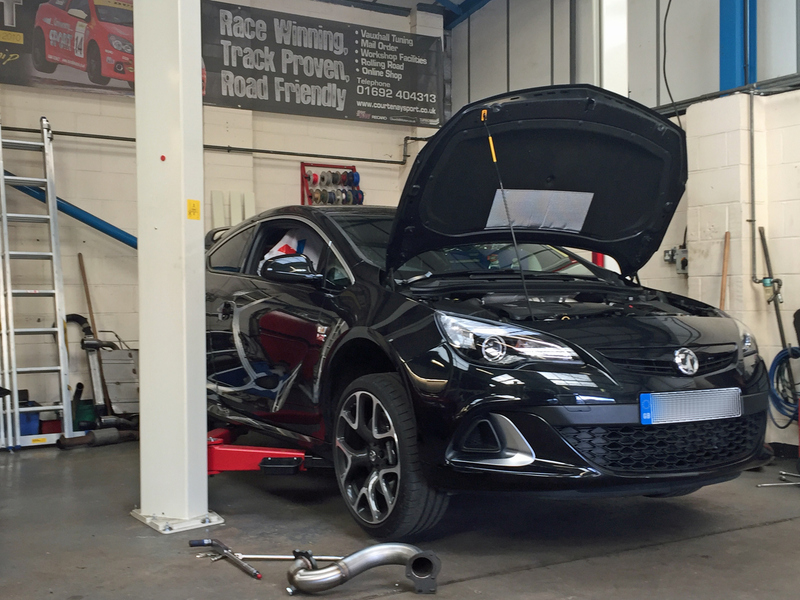 Had an Astra VXR in today, for an additional exhaust upgrade. 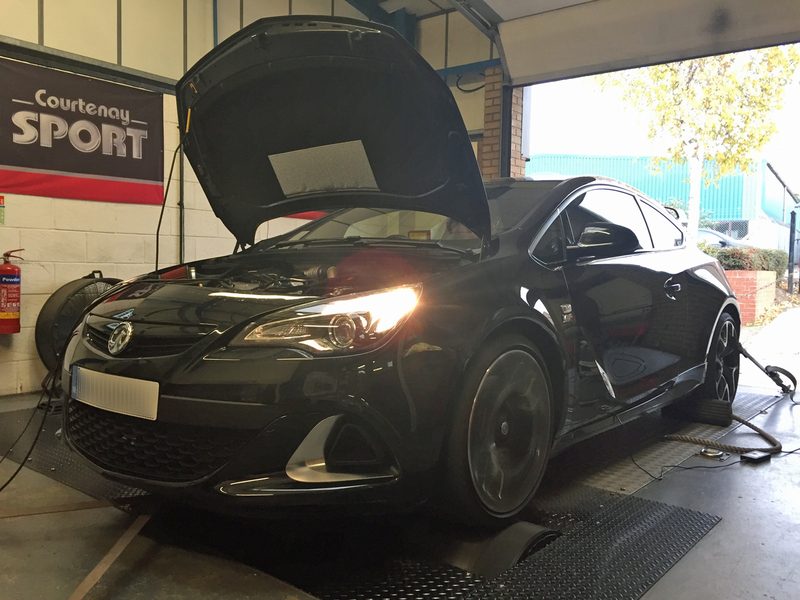 The car had previously been to us, not many weeks ago, for an ecu remap and rolling set up, having already had our 3″ (76mm) Cat back exhaust system fitted but running a standard pre-cat and main cat set up. Our customer asked how to get further improvements out of his car and we suggested the addition of our 3″ (76mm) exhaust front section (straight through downpipe and cat), which removes the pre cat completely and utilises a motorsport main catalyst (all still UK MOT emissions friendly), making a full system. Once the front exhaust section was fitted and the map altered on the rolling road, the differences are clear………..
Bear in mind, this car already had our 76mm cat back system fitted, so we were only adding the first half of the exhaust system, but the graph shows how restrictive the standard pre-cat and main cat are. Gains across the rev range are: torque 20-30 lb ft, power 10-20 bhp and at 6,300 rpm a massive 30 bhp gain. What’s more it completely transforms the car on the road.